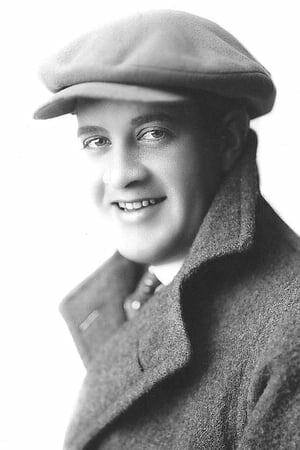 Jack Mower (September 5, 1890 â€“ January 6, 1965) was an American film actor. He appeared in 526 films between 1914 and 1962. He was born in Honolulu and died in Hollywood.